This video is from ImAnderZEL, which is in 1080p at 60fps if you are using Chrome. There are a couple video on YouTube showing the event, so go have a look at them. 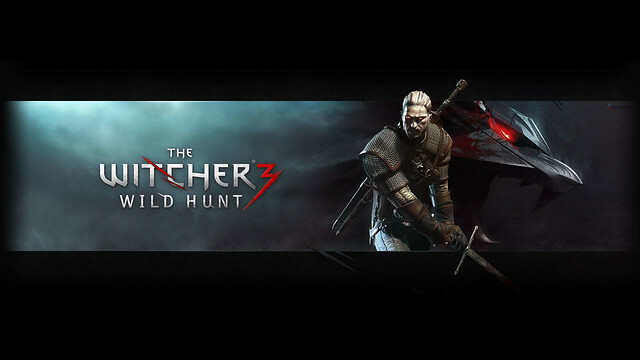 The Witcher 3: Wild Hunt drops on PS4 May 19.